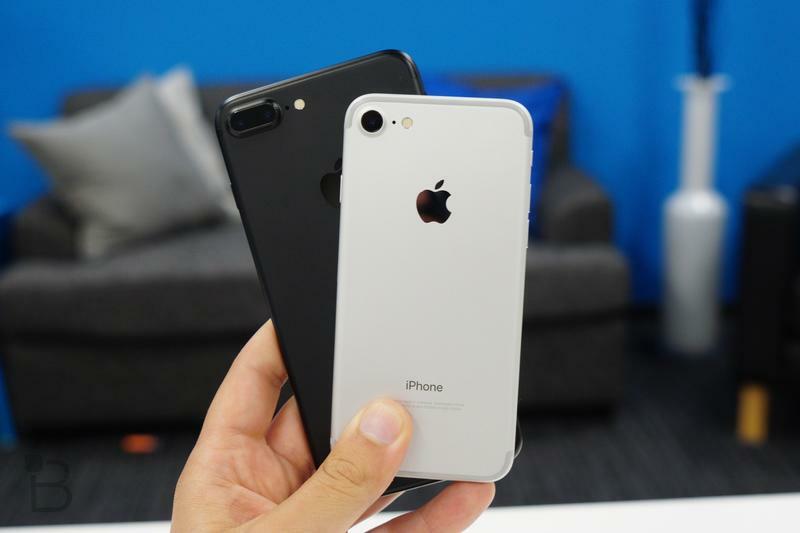 Apple is expected to unveil an iPhone 7s and iPhone 7s Plus later this fall, both of which are rumored to feature modest upgrades. 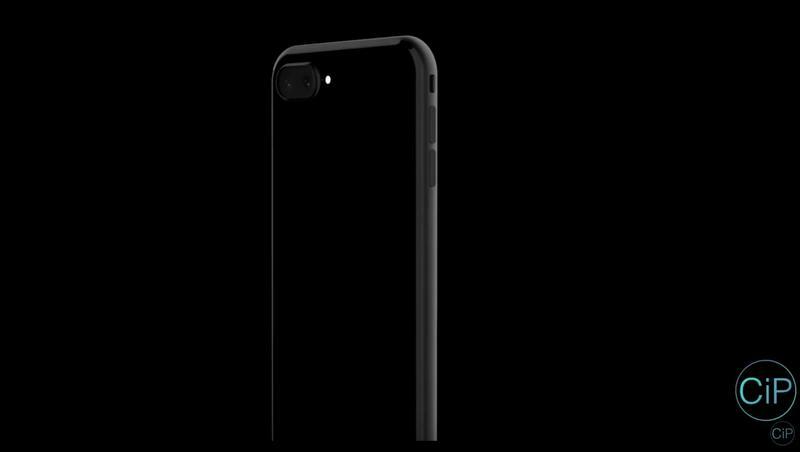 It’s the company’s third iPhone, the iPhone 8, that’s expected grab headlines this year. 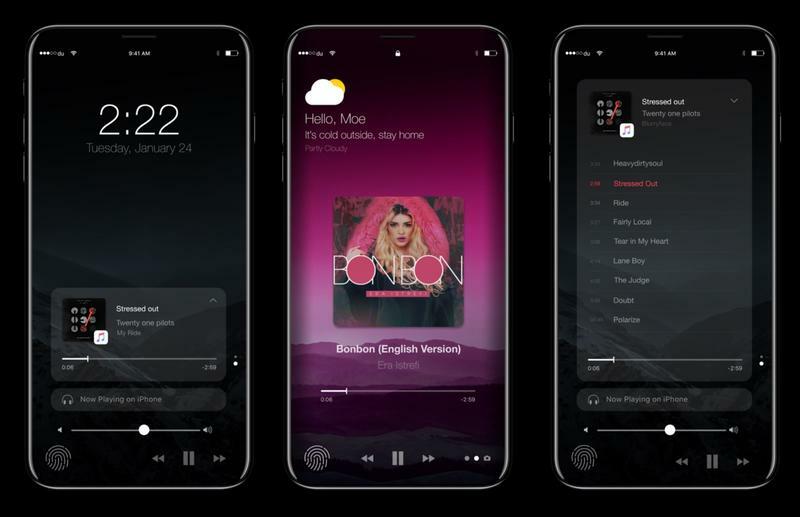 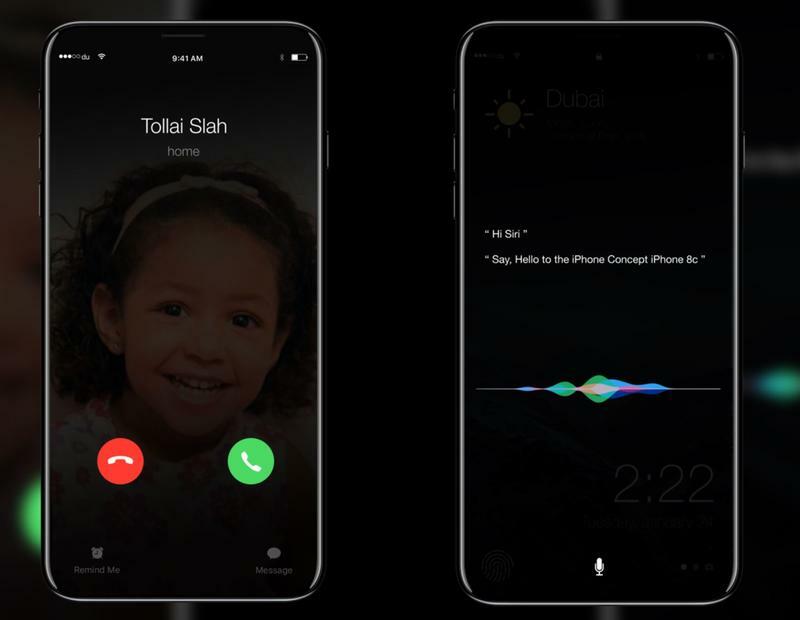 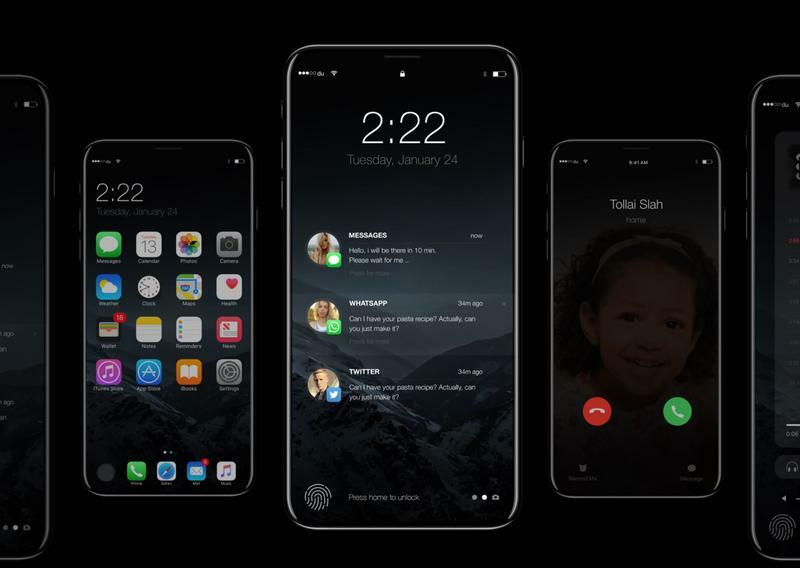 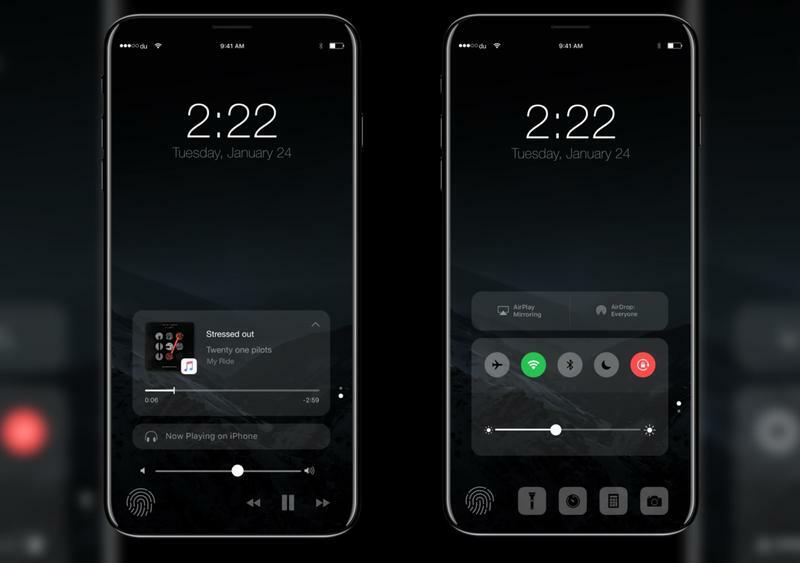 According to a report from Fast Company, the iPhone 8—or “iPhone X” in celebration of its tenth anniversary—will feature a 5.8-inch OLED display and a revamped design. 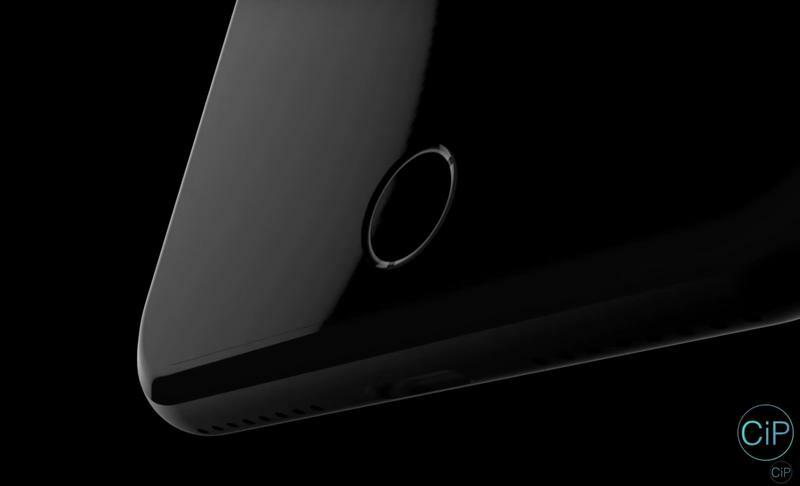 “The new phone will look something like a smooth black monolith, with few visual interruptions,” Fast Company says. 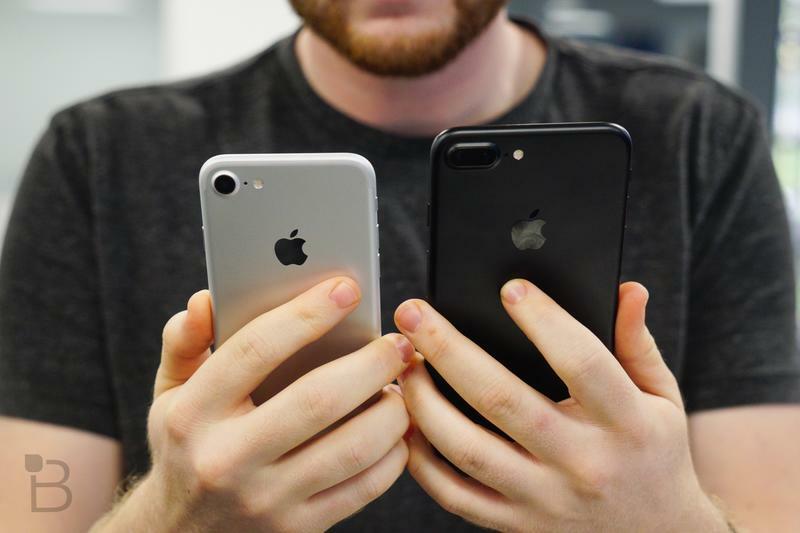 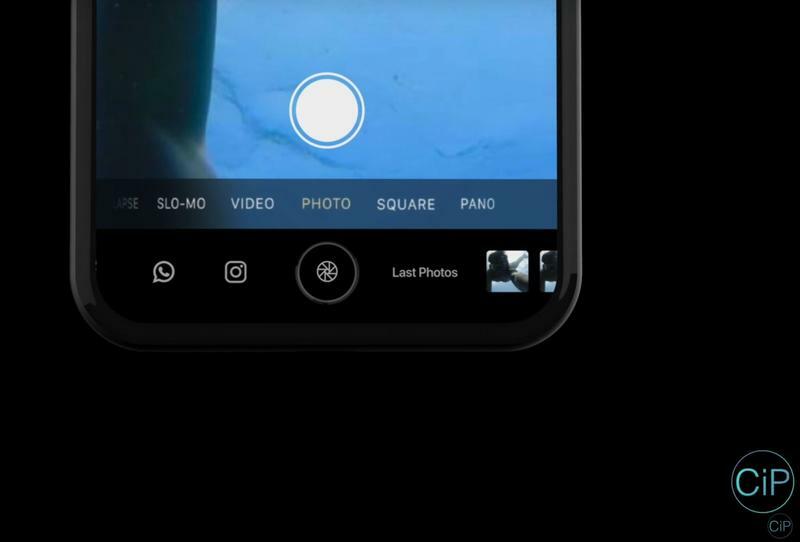 The device will also feature a dual-lens camera, a memory upgrade from the current iPhone 7 line, and a stainless steel chassis with a glass back. 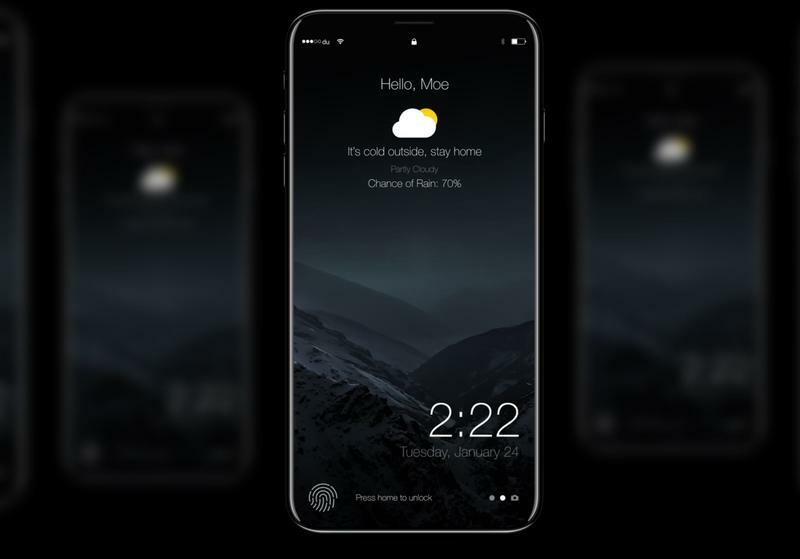 The home button could be relocated to its new home underneath the display, although Fast Company claims the technology is still “evolving,” which may cause the feature to be delayed. 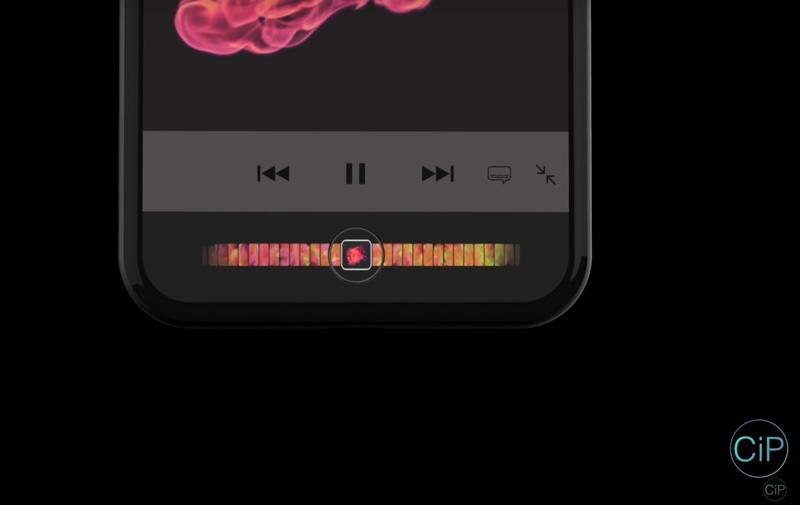 In addition to a relocated home button, Fast Company says the volume and power buttons will be replaced by touch-sensitive inlays, giving the device a more seamless look. 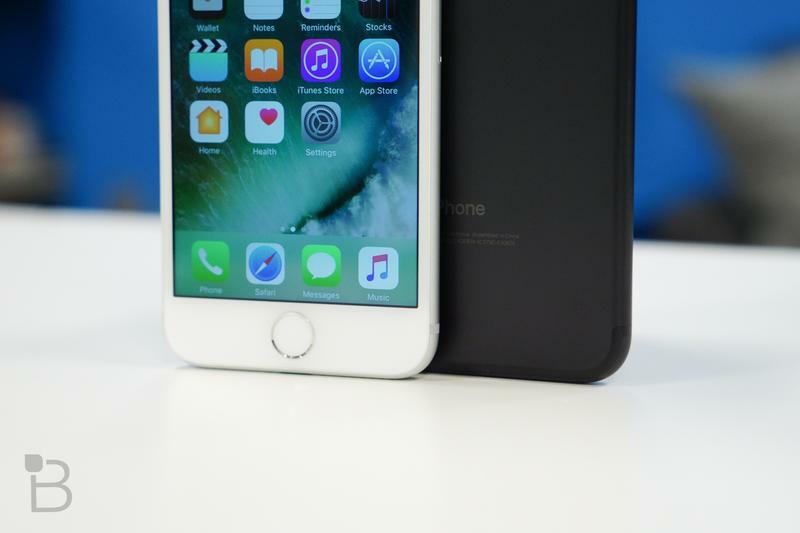 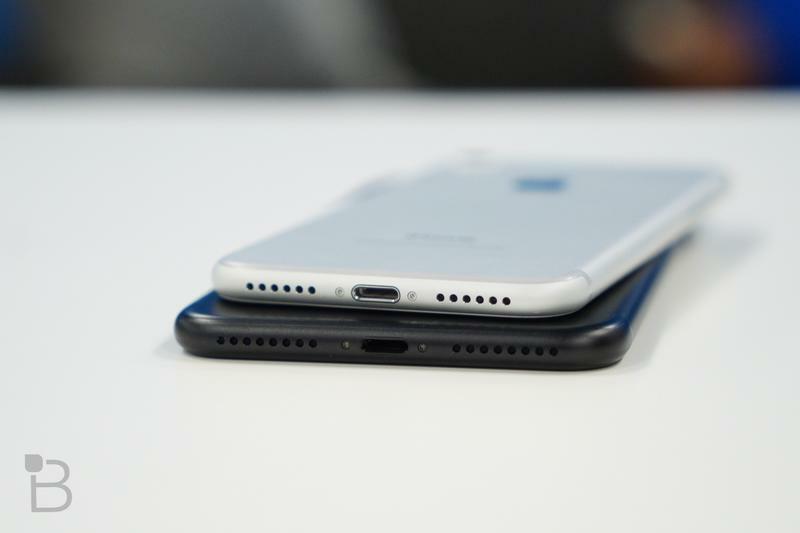 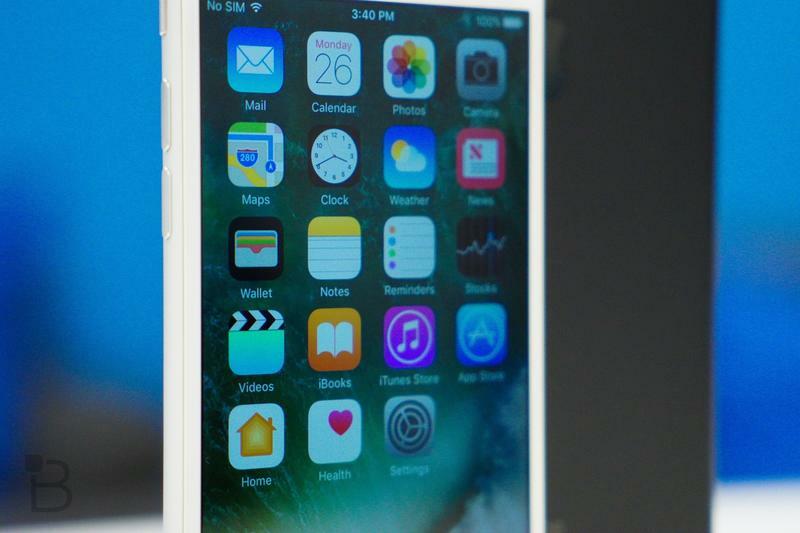 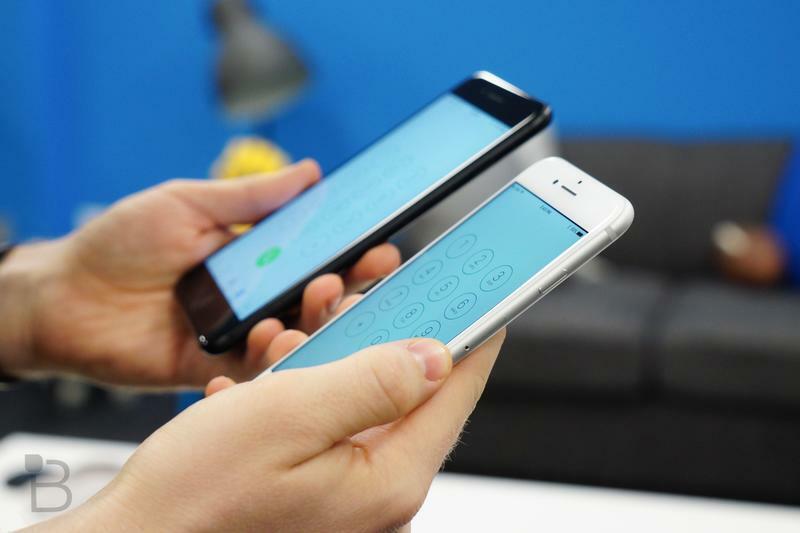 A bigger battery is also expected, but Fast Company says the exact size remains unclear. 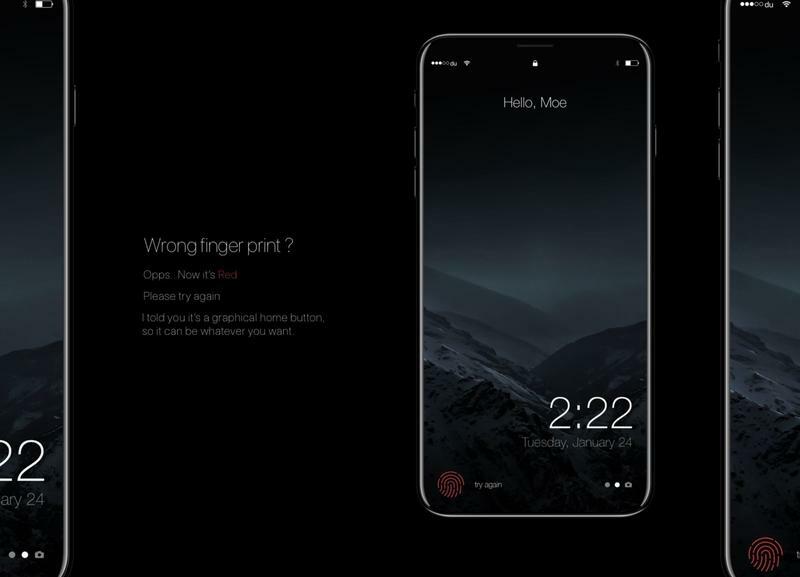 Meanwhile, the iPhone 8 will sport 3D-sensing technology, which could allow for AR applications and a possible facial recognition feature, the latter of which we heard about a few weeks ago. 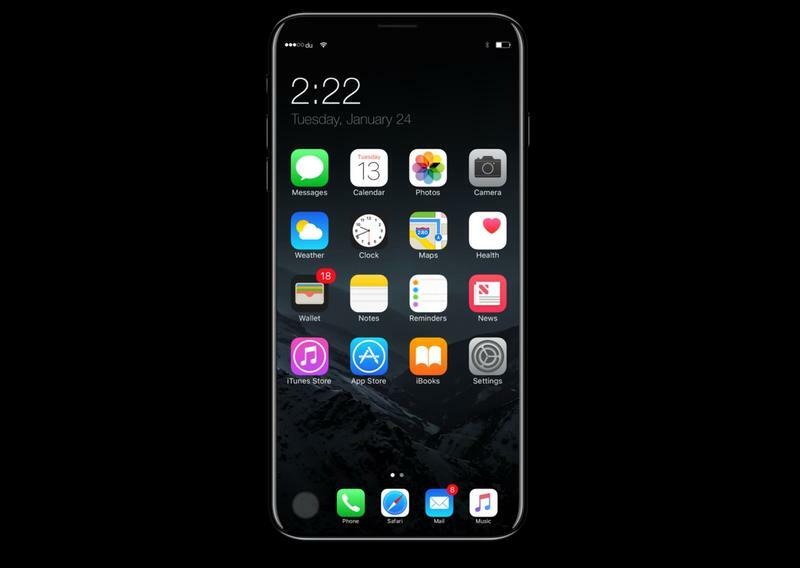 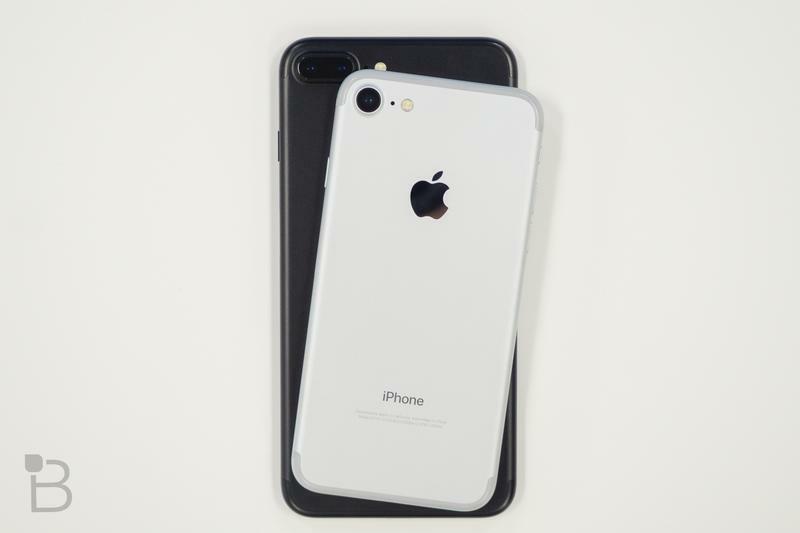 With a new design and new technology, Fast Company says the iPhone 8 will also be the most expensive iPhone ever. 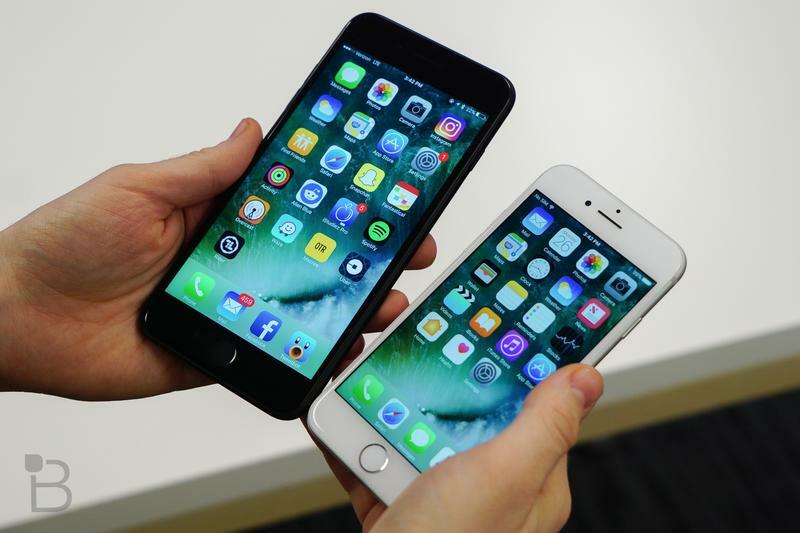 “Very likely north of $1,000,” the report says. 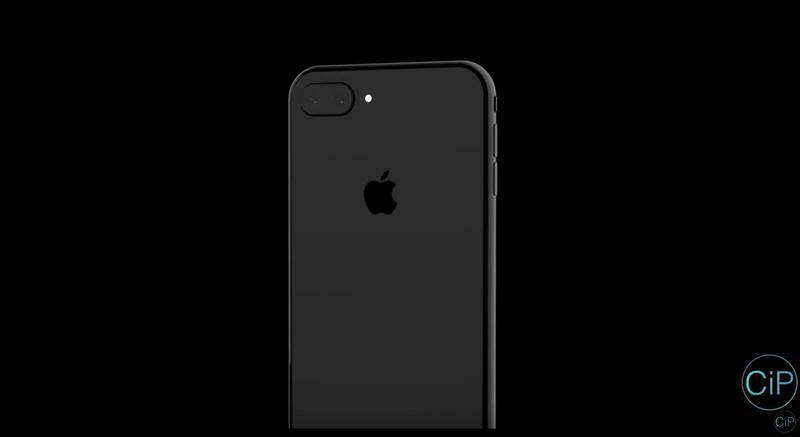 Apple’s most expensive iPhone 7 Plus, which comes with 256GB of storage, retails for $969 before tax. 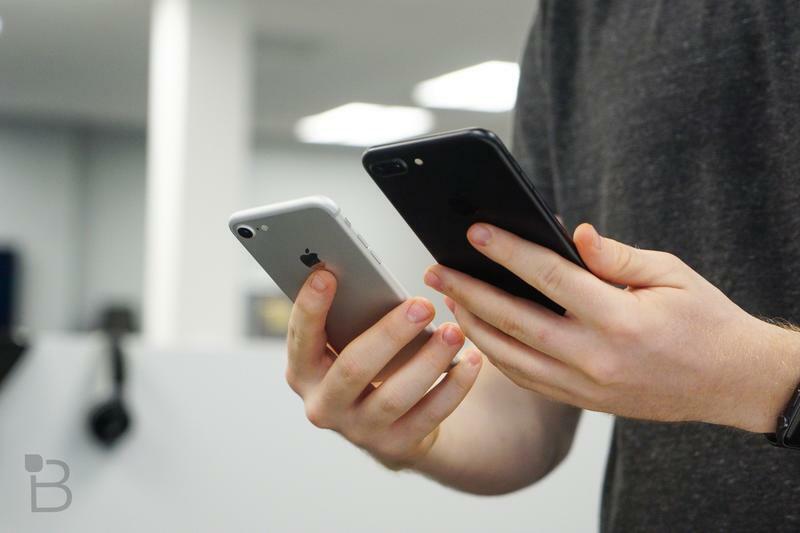 Many of the rumors in Fast Company’s report have already popped up in some form or another. 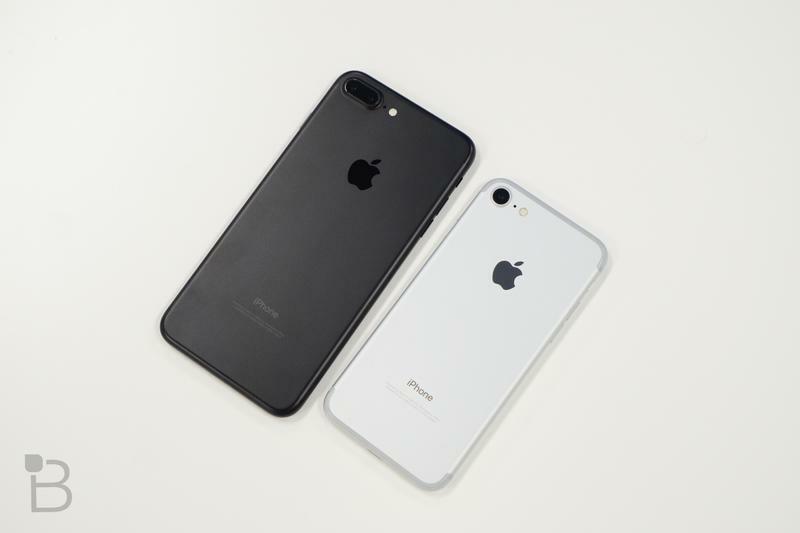 But it adds more kindling to a fire that’s beginning to roar. 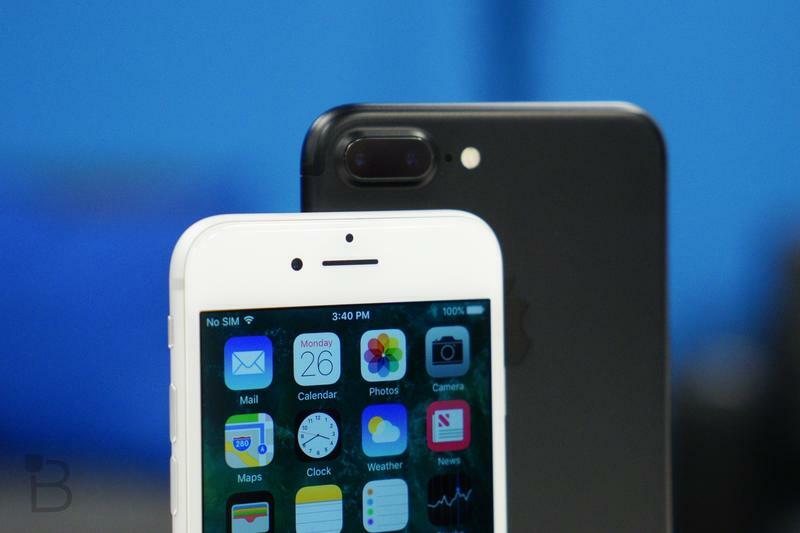 Most people will likely be drawn to the iPhone 7s and iPhone 7s Plus because they’re probably going to be familiar and more accessible. 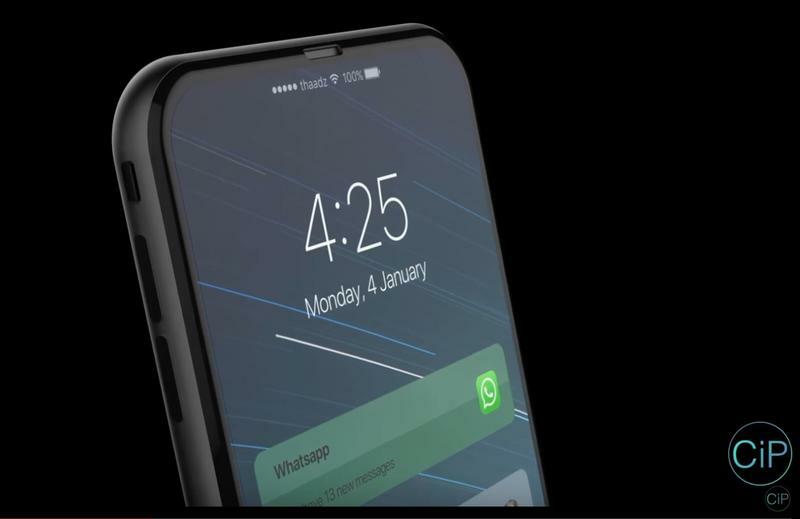 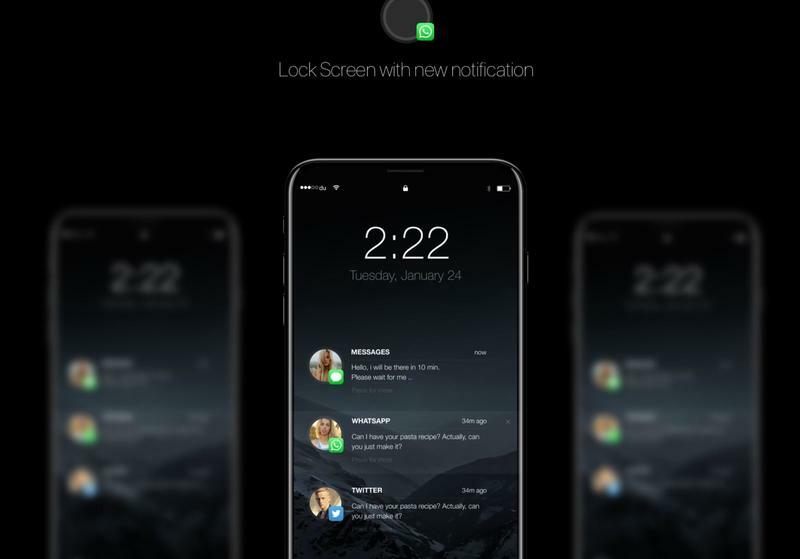 But it will be the iPhone 8 that stands out. 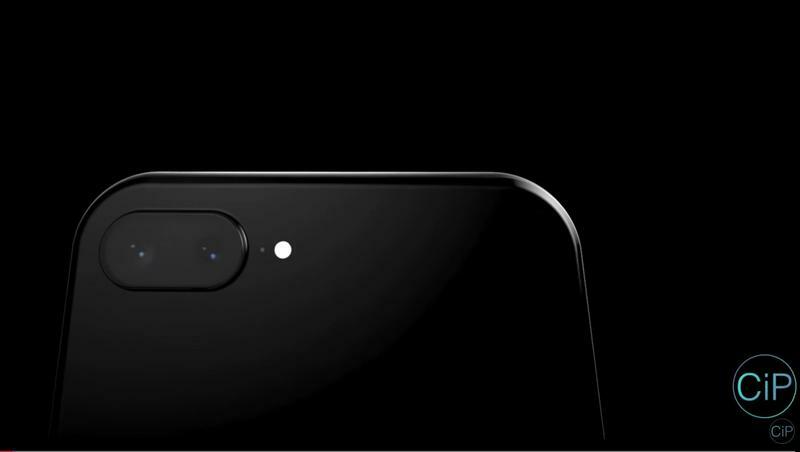 If it does deliver the features rumored in Fast Company’s report, it’ll certainly be a contender as this year’s top smartphone. 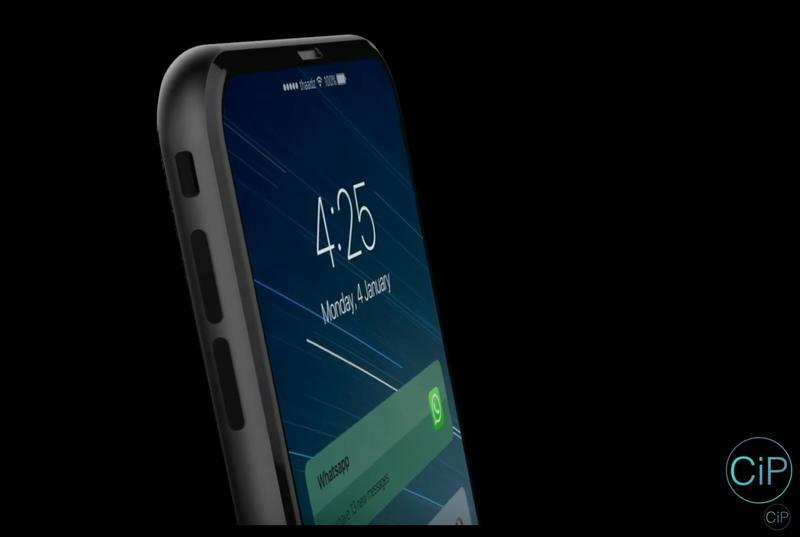 Then again, the Galaxy S8 and (likely) Galaxy Note 8 will have something to say about that. 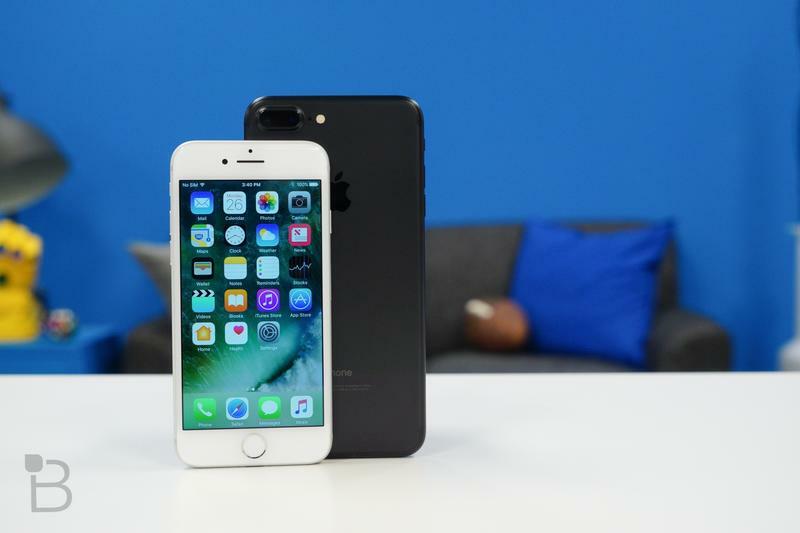 If Apple wants its most ground-breaking iPhone to compete with Samsung’s best, it will have to bring the thunder.